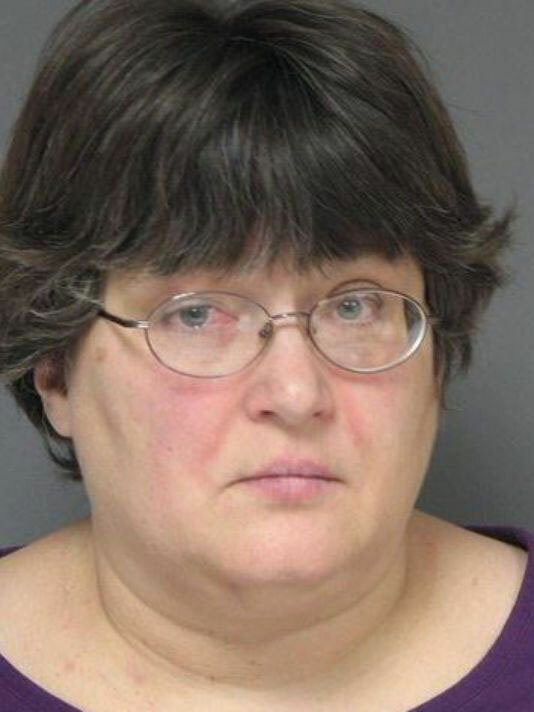 Tag Archive | "Julie Haff"
A Cedar Springs woman that pled guilty last month to calling in a bomb threat to Woodland Mall will not face jail time. Julie Ann-Marie Haff, 46, reportedly called in the threat on January 11, at 11:23 p.m. and told mall security there was a bomb in the parking lot. Police traced the call to a man’s phone in Cedar Springs. The man told police his girlfriend used the phone to call in the threat. She admitted the act when police questioned her. The judge sentenced Haff to 12 months of probation, 50 hours of community service, and $1,200 in costs and fines. Calling in a bomb threat is a felony and she could’ve been sentenced to up to four years in prison. If Haff doesn’t complete the 50 hours of community service, she could serve 90 days in jail. This is Haff’s first offense. 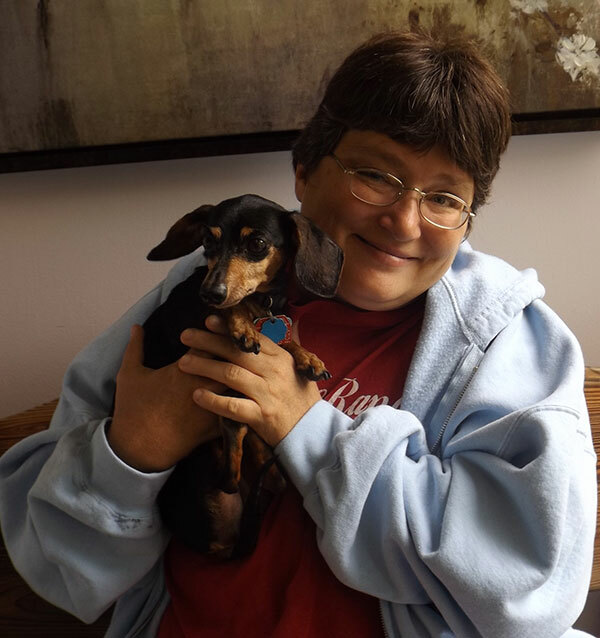 Julie Haff and Nickie, her little Dachsund. Man’s best friend can also be a woman’s best friend. Just ask Julie Haff. Haff, 43, explained that she has a brain aneurysm, and anytime she hits that area of her head, she goes into a seizure, a kind of daze. Last month she was sitting on her front porch on N. Second Street in Cedar Springs when she got a phone call with some bad news. “I wasn’t expecting it, and I sat back in the chair and hit my head on the corner of the house,” she explained. Haff said she slumped sideways into a daze. Nickie, her little Dachsund, kept bumping and licking her, but Haff couldn’t move or feel anything. “The neighbors saw Nickie doing that and me not responding, so they came over and put me on the deck and called 911,” said Haff. She said she was out for about 45 minutes with a mini stroke, and finally came to in the ambulance. Haff said she’s grateful to Nickie, as well as her neighbors and family, who all helped to wake her up.